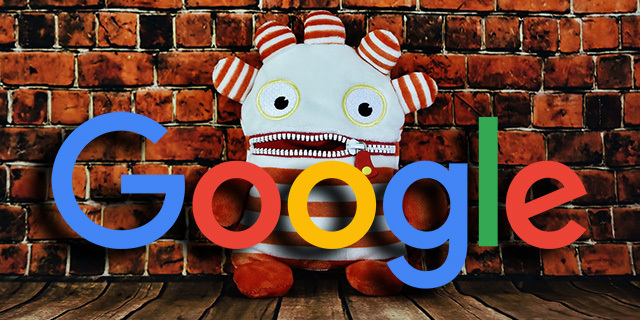 For a long time now, Google has been teasing that they are working on closing the gap between how Chrome renders pages and how GoogleBot renders pages. The web rendering engine Google uses for crawling the web is going to get a lot more advanced but Google won't say when. Google doesn't want to give a timeline and then miss it and have to deal with the backlash on it. They've made that mistake more than once.